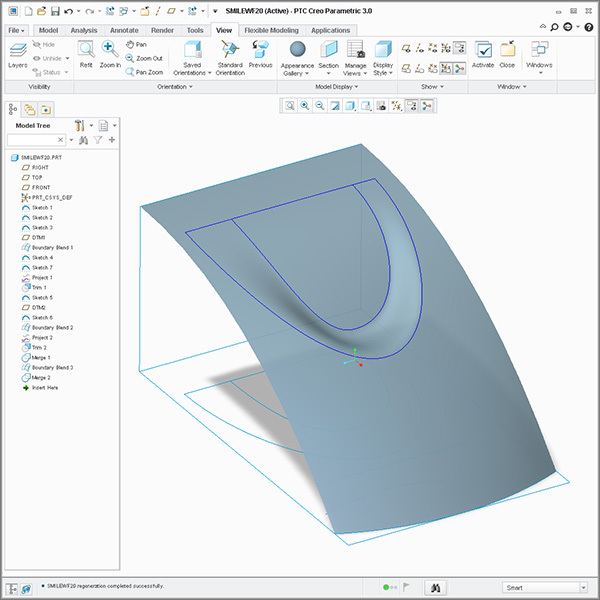 Overview: Discuss the many different Creo surfacing styles and techniques. 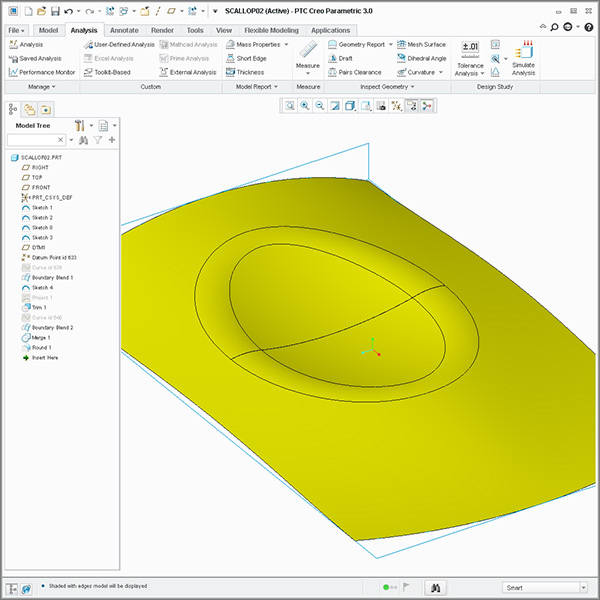 Learn with specific examples the basics of surfacing. 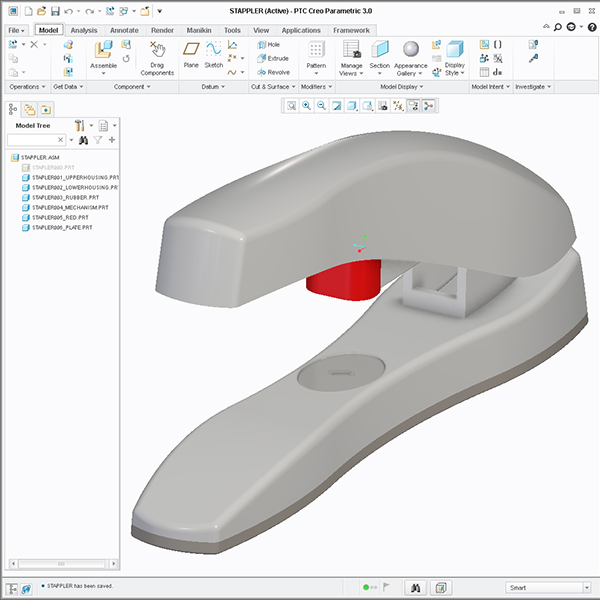 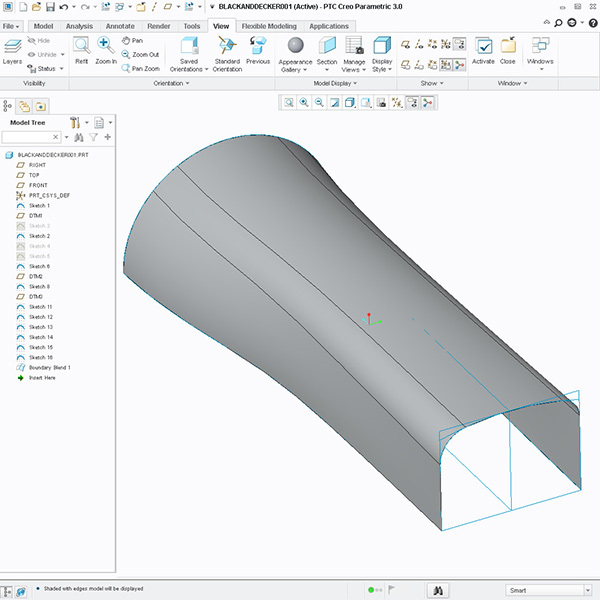 More than an introduction, this course sets participants up for an aggressive growth into surface modeling using Creo. 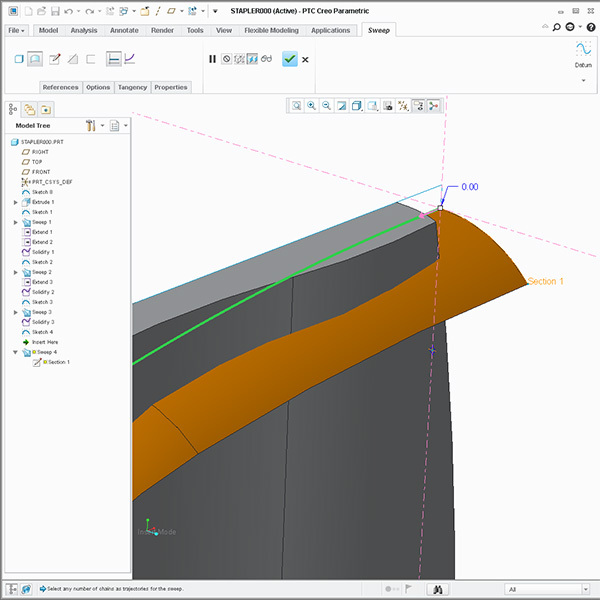 This two-day course has the same curriculum as the first two days of the Creo week long Surfacing Intensive. 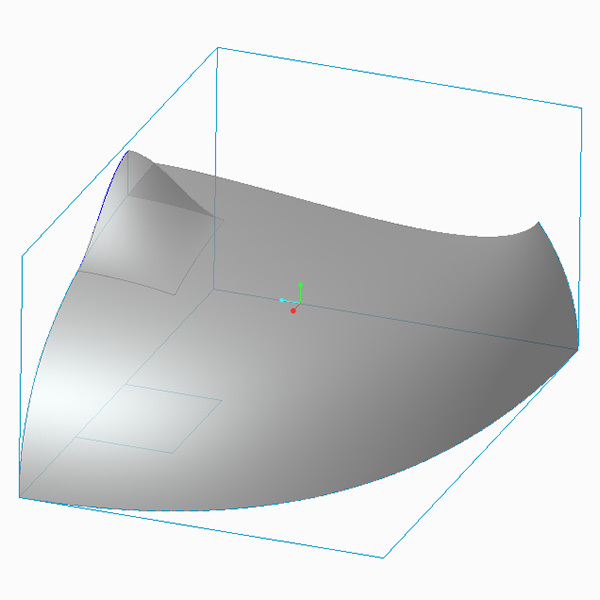 Prerequisite: Only basic Creo experience is necessary for this class.